Asus is going to launch its flagship mobile phone the Asus Zenfone 5z on July 4, 2018 in India and the phone is going to go on sale exclusively through Flipkart. The flagship smartphone was unveiled globally during the MWC 2018, and will finally be going on sale in India net month. The information has been made through Flipkart, which has revealed the launch date of the device through a teaser on its page. Asus has also launched the Asus Zenfone Max Pro M1, which is sold exclusively through Flipkart. The partnership with Flipkart has helped keep the pricing of the phone competitive, as it takes competition from Xiaomi and Honor. 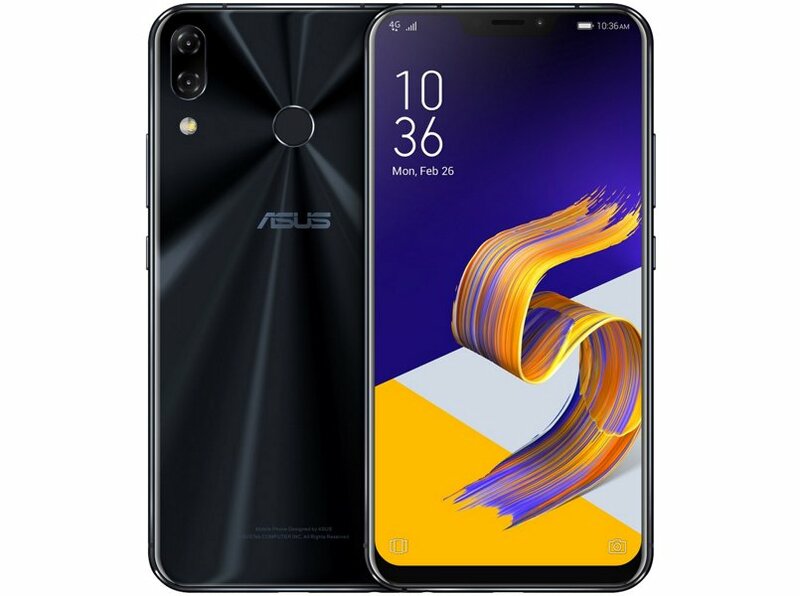 With the release of the Asus Zenfone 5z the company is trying to capture the high-end segment of smartphone buyers. The Asus Zenfone 5z is a flagship smartphone from the Taiwanese company, and is keen to compete in the sub- Rs 40,000 price range against OnePlus 6 and the Honor 10. While the OnePlus is being sold on Amazon India the Honor 10 is being sold on Flipkart. 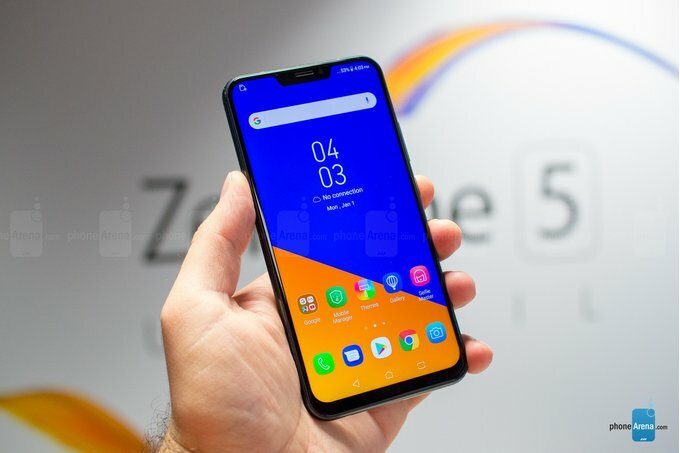 The Asus Zenfone 5z was unveiled in the MWC 2018 alongside the Asus Zenfone 5 (2018) and Zenfone 5 Lite. The company has not launched the smartphones in India yet, and the Zenfone 5z is going to be first one to be launched. As far as the specifications are concerned, the Zenfone 5z sports a 6.2-inch full HD+ edge-to-edge notched screen, and is powered by the Qualcomm Snapdragon 845 out of the box and 8GB of RAM. There is also a 256GB of internal storage on offer in this phone. For the photography lovers, the phone has adopted a dual-camera setup in the back. The includes a 12-megapixel sensor which is primary with large 1.4-micron pixels, and a 8-megapixel secondary sensor that allows 120-degree wide-angle shooting and portrait mode shots. The rest of the features include an 8-megapixel selfie camera, and a 3,300mAh battery. It runs on an Android Oreo-based ZenUI. The price of the phone is roughly around Rs 38,000, which means it will compete with the likes of the OnePlus 6, and Honor 10 among others.